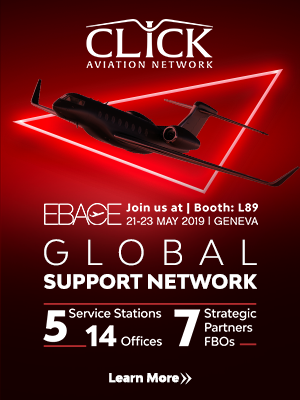 Aircraft fleet and operator information provider AMSTAT says that 7.8 per cent of the global business jet fleet transacted during the first nine months of the year, making it the busiest first nine months in the last 10 years. Although Q3 remained flat against Q2 with 2.7 per cent of the fleet transacted, 7.8per cent of the business jet fleet transacted during the first nine months of the year. Heavy jets led the charge, with a total of 2.3 per cent of the fleet turning over. Average asking prices for heavy jets have steadily increased since 2012, reaching a $15.4 million peak in April, but prices have since calmed down to $14.8 million. In the medium-size jet market, average prices have dropped 5.3 per cent over the last 12 months, but the light jet market – which has been one of the worst performing sectors – saw prices rise by 2.5 per cent since July. 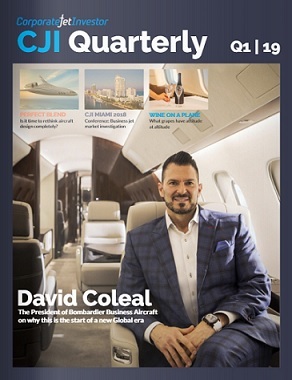 As well as a healthy number of pre-owned transactions, AMSTAT also says it is seeing the lowest percentage of business jets for sale on the open market since April 2008, with 11.2 per cent currently available. 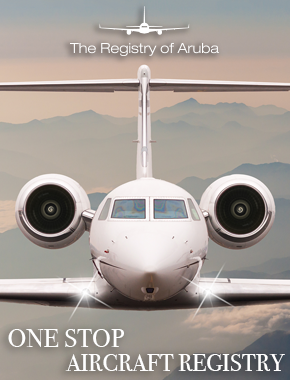 “The business jet transaction activity is clearly leading today’s resale market recovery” said Andrew Young, general manager of AMSTAT.